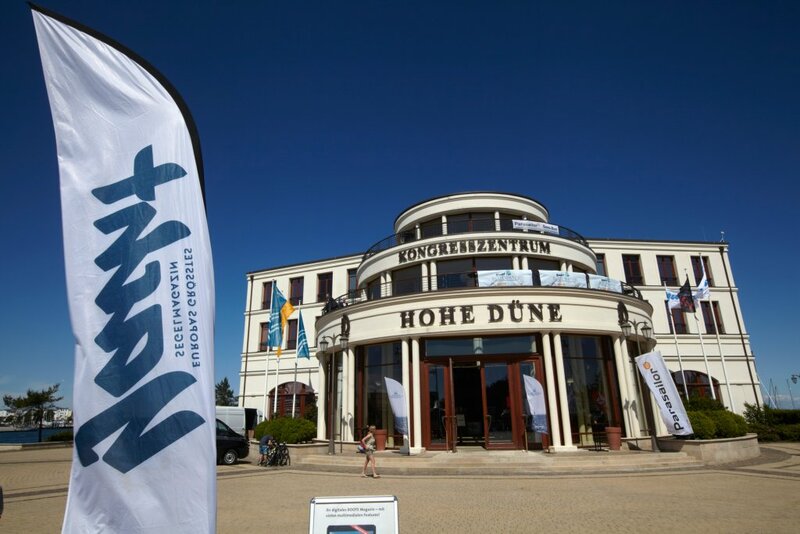 On the week-end of 9 – 11 June 2017 the German yachting magazine YACHT will hold its second Bluewater seminar with exciting lectures, talks and hands-on workshops in Warenmünde, Germany. Again, I have been asked to fly in from Galicia in Spain, where I will be berthed between two sailing legs in oder to participate as their Yachtmaster Ocean Navigation Trainer explaining the basics of celestial navigation. If you are German speaking and interested in blue-water sailing, this is a great place to be and I would be looking forward to seeing you there! 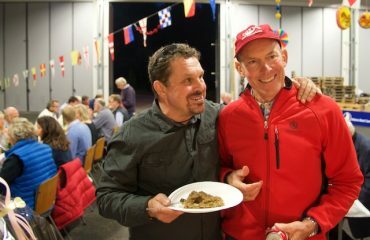 I will be there all week-end and if the organisers hold their evening dinner on the Saturday night similar to last year, the lecturers and blue-water sailors will be distributed among the dinner tables and participants can choose at which table they wish to dine. 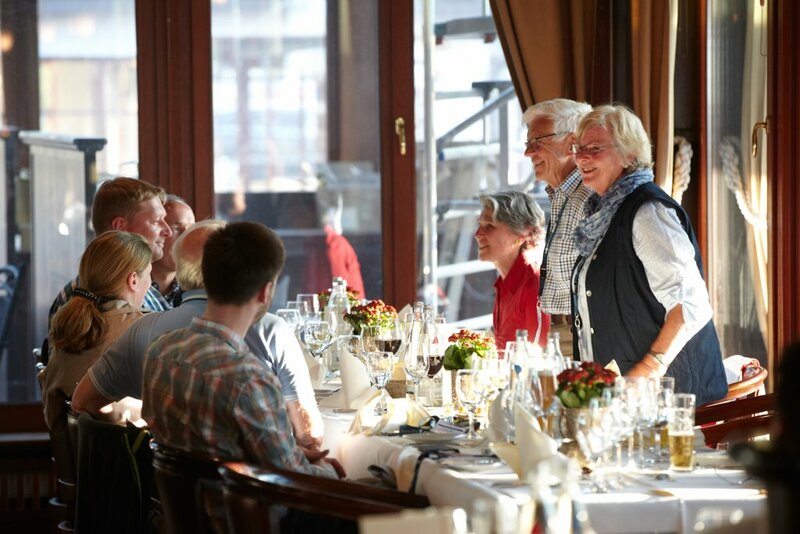 You have thus a unique possibility to spend the evening meal with one of the many lecturers and experienced blue-water sailors asking many questions during the pleasant dinner. 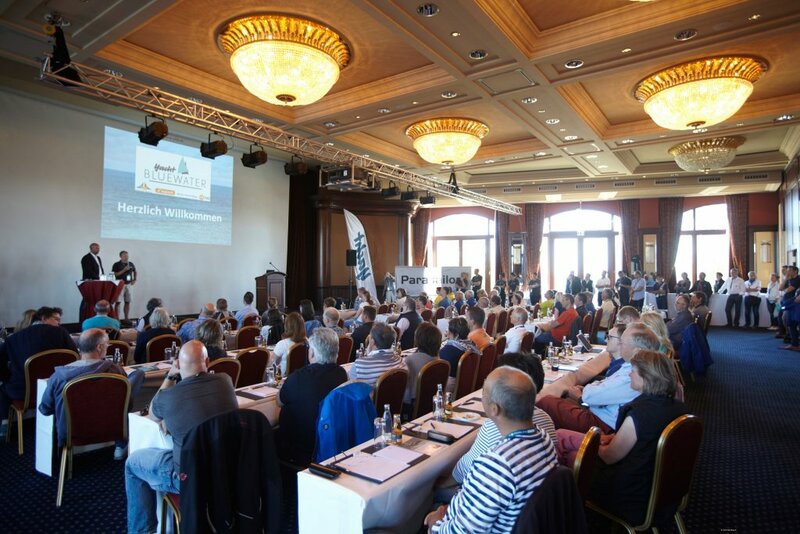 For a list of lecturers and experienced blue-water sailors that will be in Warenmünde, please see a recent post on YACHT’s website here. 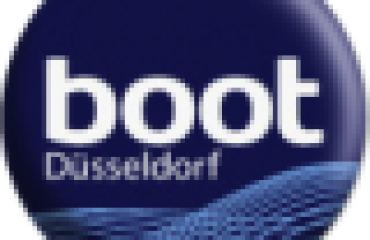 All talks and workshops are held in German. For more information and signing up, please visit Yacht Bluewater.